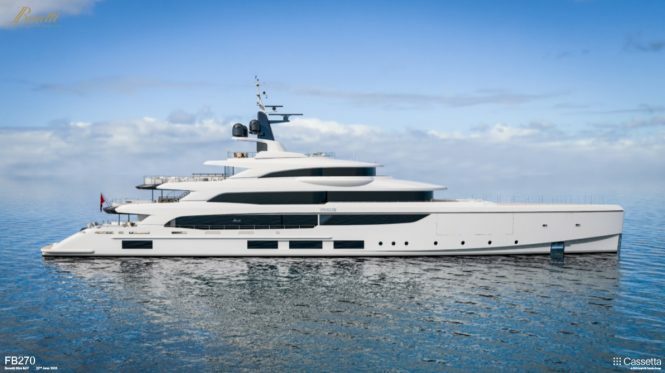 Benetti has released the renders for 65.4m/214.5ft luxury yacht project VOGUE, currently being built at the Livorno facility with a design by Giorgio M. Cassetta consisting of a steel hull and an aluminium superstructure. 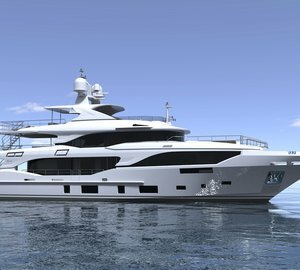 The interiors will be completed by Benetti ahead of her delivery scheduled for 2020. 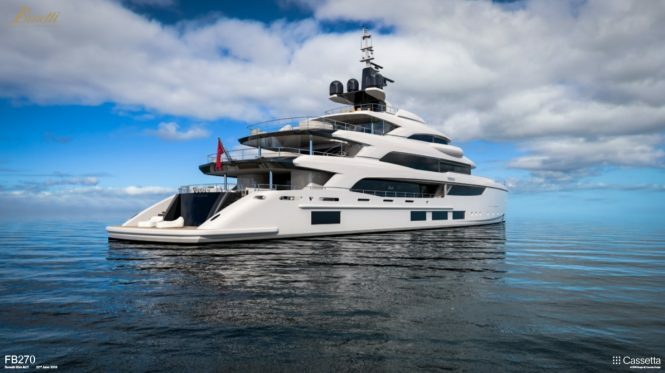 Built on speculation, she is currently for sale with an asking price of €65,000,000. 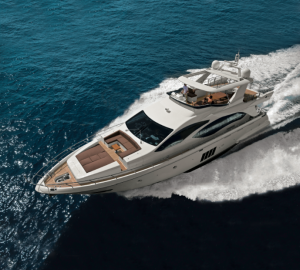 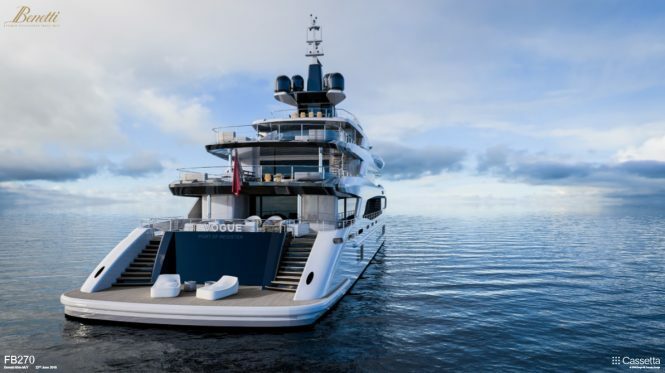 M/Y VOGUE will be powered by a pair of MTU engines each providing 1,380 HP for a maximum speed of 16 knots, a cruising speed of 15 knots and a range of 5,000 nautical miles when travelling at 12 knots. 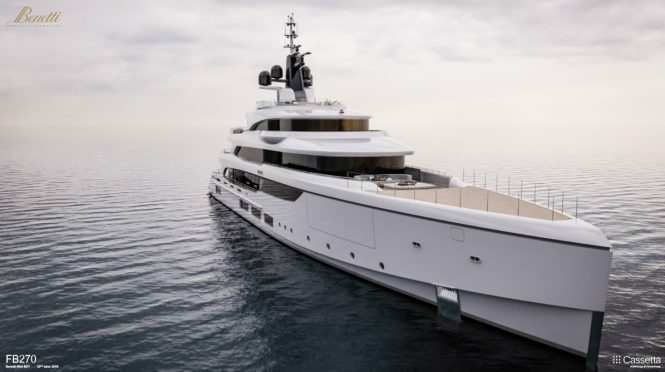 The news of luxury yacht VOGUE follows on from busy start to 2019 for Benetti, with three megayachts over 100m/328ft being launched. 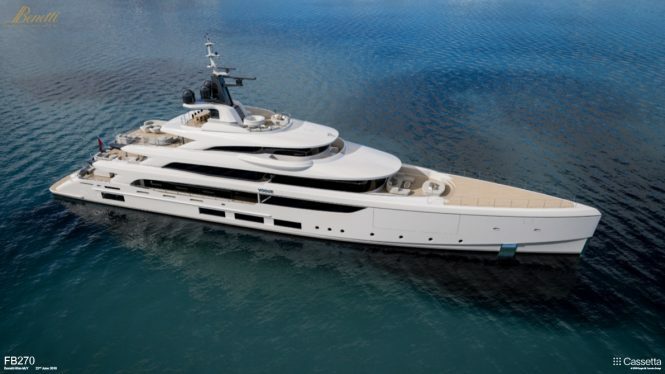 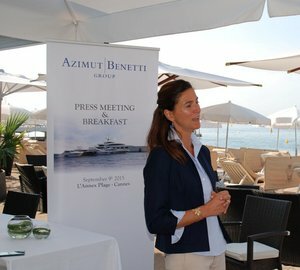 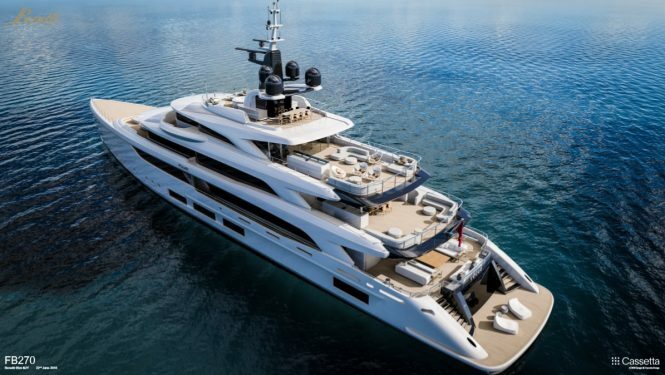 Please contact CharterWorld - the luxury yacht charter specialist - for more on superyacht news item "65m Benetti superyacht project Vogue images unveiled".